Infodev is a solution provider! 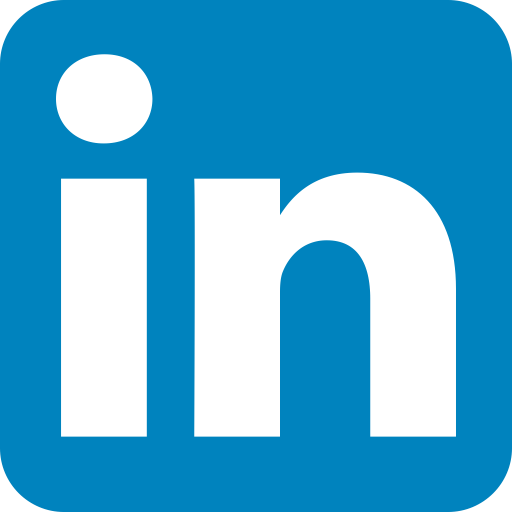 Infodev EDI’s expertise is built on a team of highly qualified electronic designers! 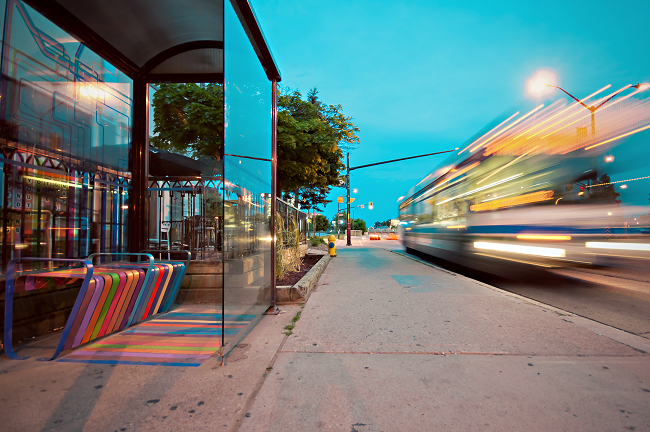 We are able to provide a multitude of essential tools and onboard components capable of providing extensive valuable data and service for transport operators. This is an expertise we’ve developed through the years and various projects; we select and develop complementary solutions to improve the efficiency of our client’s system when it’s needed. This technological expertise is useful in order to deliver turnkey solutions for our clients. 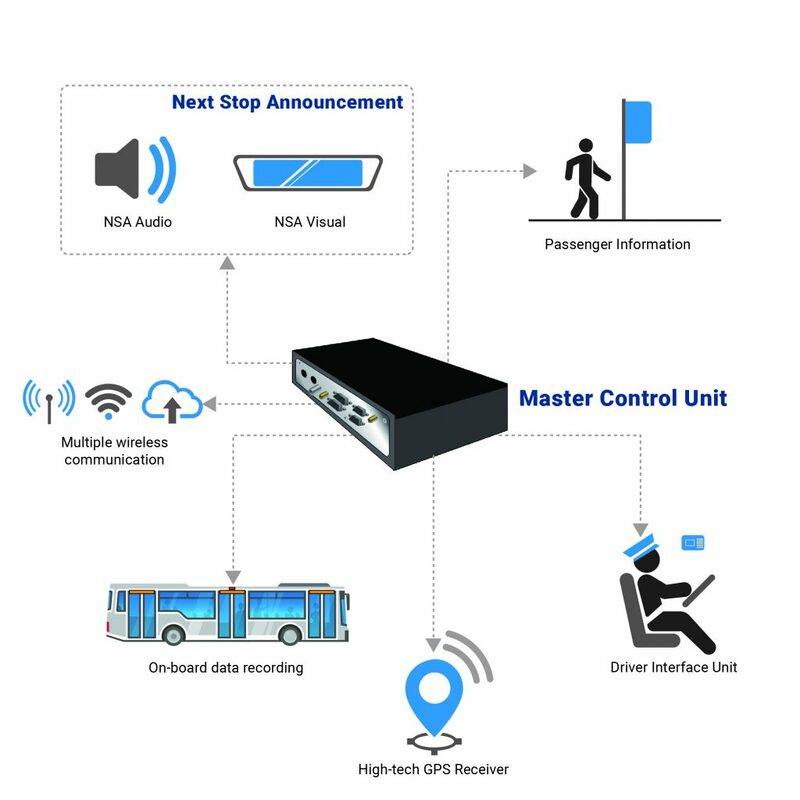 This approach paves the way to a whole new world of modern ITS applications benefiting directly the customers, as well as the operational and planning management sectors of transit operators. Infodev EDI’s long lasting client and partner Winnipeg Transit was one of the first to benefit from our capabilities. We had the opportunity to develop the comprehensive communication management system with their collaboration. The project was such a success that Winnipeg Transit was awarded the National Exceptional Performance and Outstanding Achievement Award.